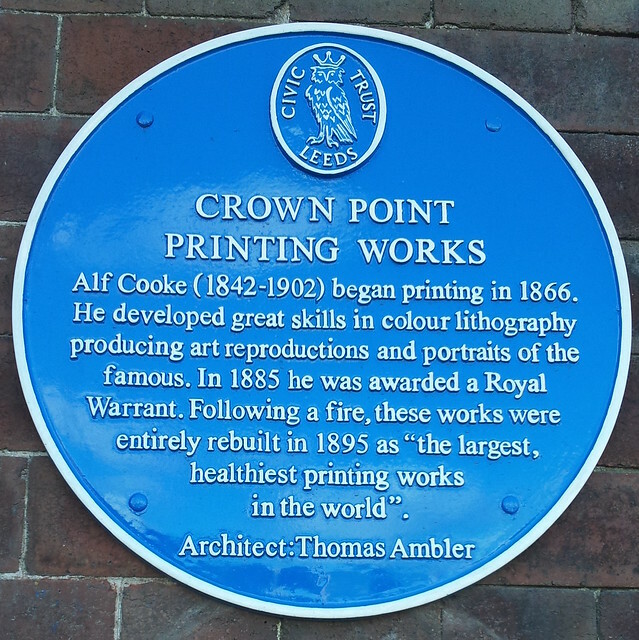 Crown Point Printing Works. 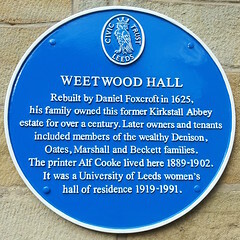 Alf Cooke (1842-1902) began printing in 1886. He developed great skills in colour lithography producing art reproductions and portraits of the famous. 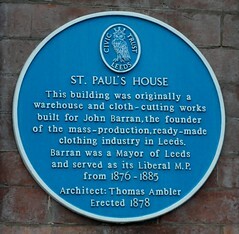 In 1885 he was awarded a Royal Warrant. 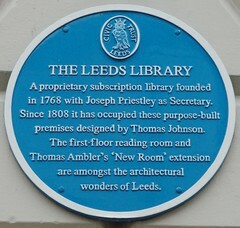 Following a fire, these works were entirely rebuilt in 1885 as "the largest, healthiest printing works in the world." Architect: Thomas Ambler.